This home is a GEM! The minute you enter it envelopes you in charm. The flow is wonderful, the kitchen superb, the gas fireplace beckons to be turned on. While you enjoy the serenity of the living room/dining area you look out onto a patio and garden reminiscent of the best of Boston's Beacon Hill. 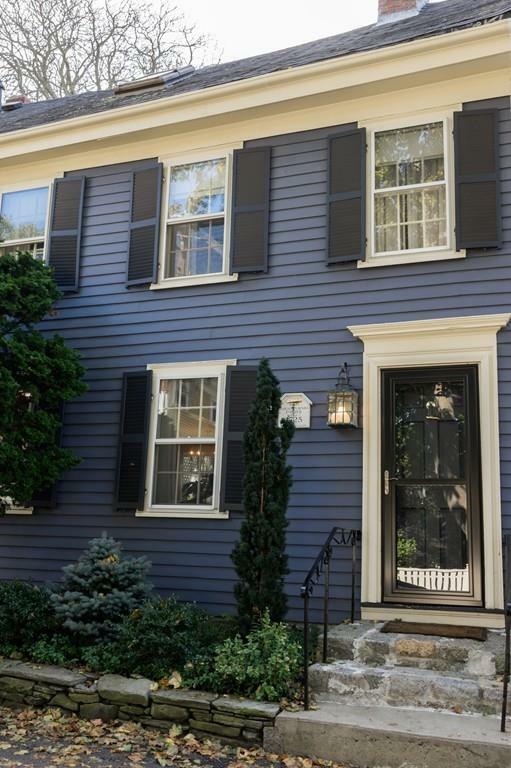 Along with the character of a true antique home in Marblehead this property exhibits space that has been meticulously maintained and renovated.The old and the new world come together in perfect harmony in this exceptional piece of real estate. 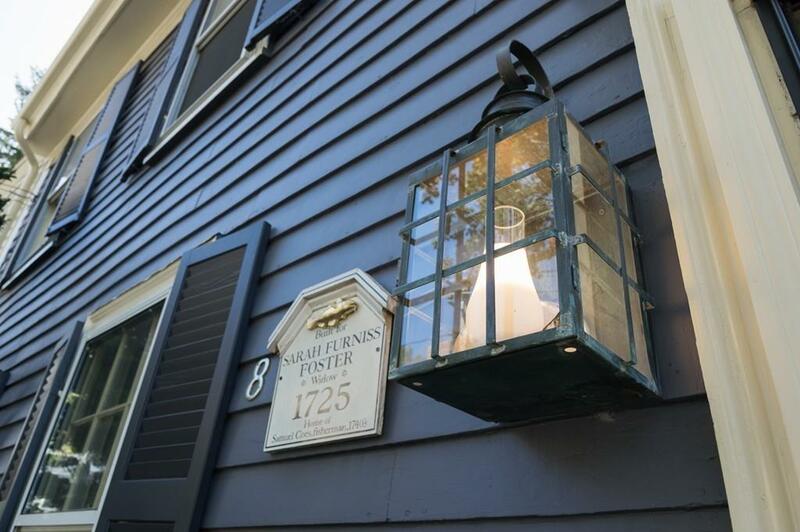 You enjoy quietude and privacy while being able to walk to Marblehead's best shops and restaurants. 8 Middle Street's magic is sophisticated and unique. Do make an appointment to view. You will not be disappointed. 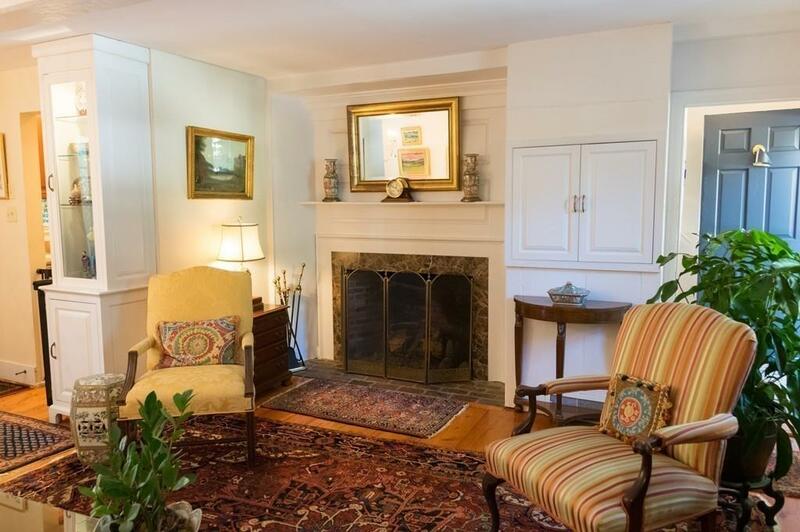 Listing courtesy of Patricia Kane of William Raveis R.E. & Home Services. Disclosures Additional Parking Can Be Rented For $700 Per Year Near By Or Patio Conversion. 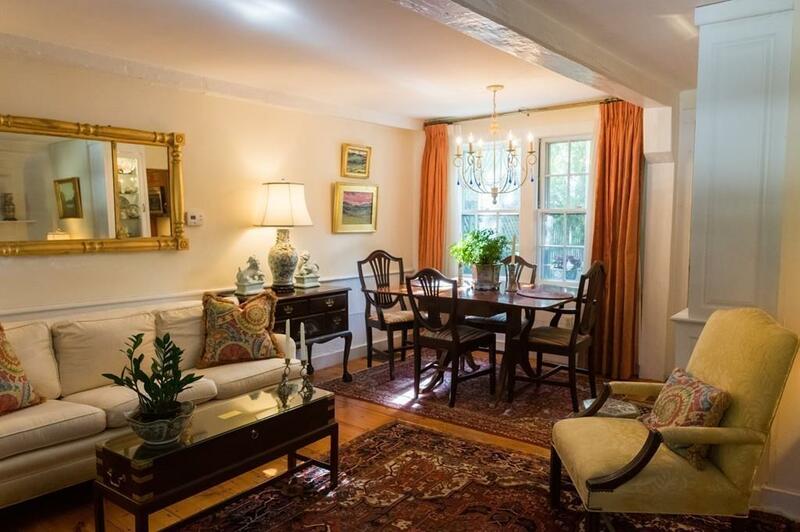 Listing provided courtesy of Patricia Kane of William Raveis R.E. & Home Services.